Drove up. Easy way to get a look around. 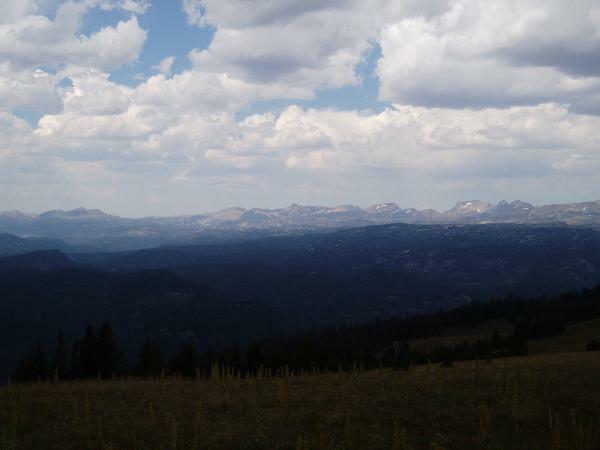 Found this while caching, and going to the nearby Beartooth Butte for some geologic work! Found it and wasn't even looking for it lol I did have pictures, but accidentally deleted them off the camera. Had to hike up to the lookout, the road is still blocked by some big drifted areas. Hiked up from the side and had some deep snow to go through, but rewarded as first to get up to the top for this year. 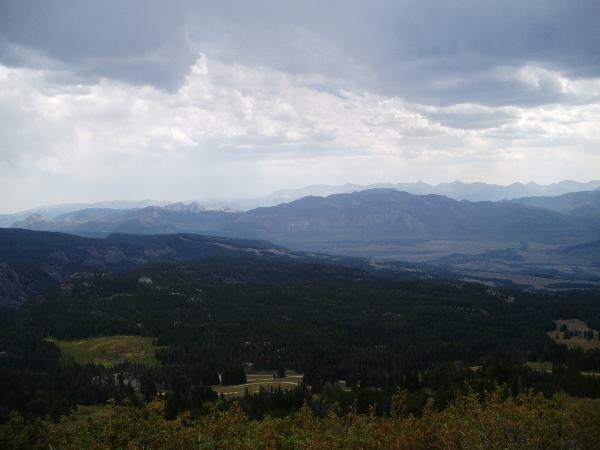 Great views of Montana and Wyoming and the Beartooth Highway. 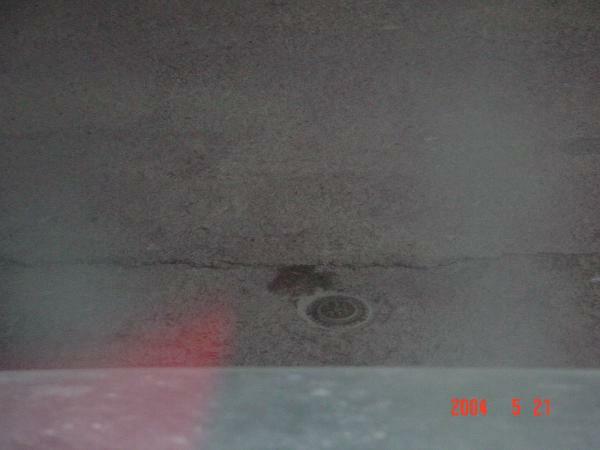 Found the disk with no problems, the lookout is now an enclosed building and RM 1 may be in one doorway and RM 2 could be seen through a window in the garage area in the concrete floor. 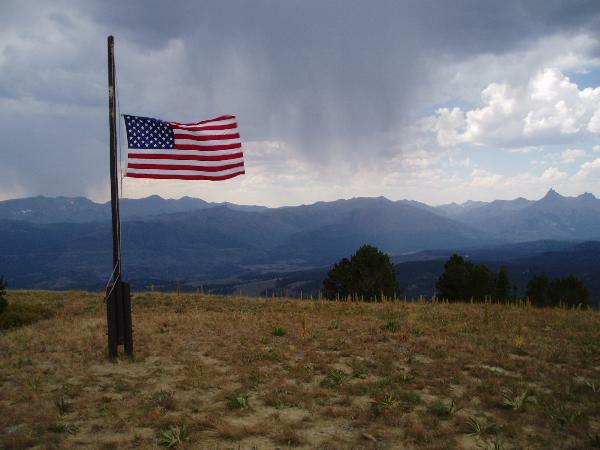 Well worth the drive or hike to get to this benchmark. Clay lookout tower from the approach. RM2 through a very dirty window. The area with the benchmark in it. DESCRIBED BY US GEOLOGICAL SURVEY 1947 STATION IS LOCATED NEAR THE SE. COR. 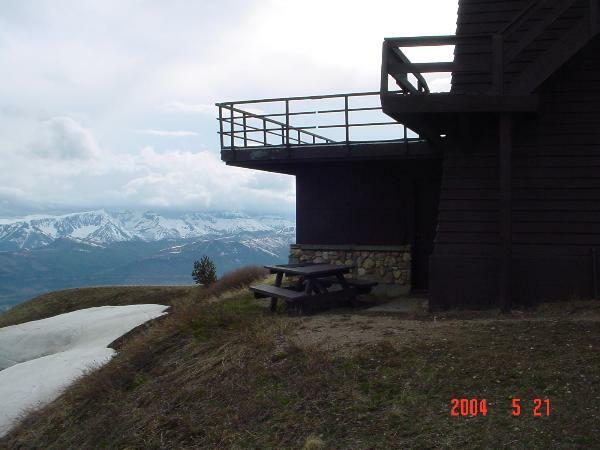 OF SEC.2 T.57 N., R.106 W. ON S. CEMENT STEP OF ENTRANCE TO GARAGE ON GROUND FLOOR OF CLAY BUTTE FIRE LOOKOUT TOWER. STEP IS LOCATED AT THE SE. CORNER OF TOWER. 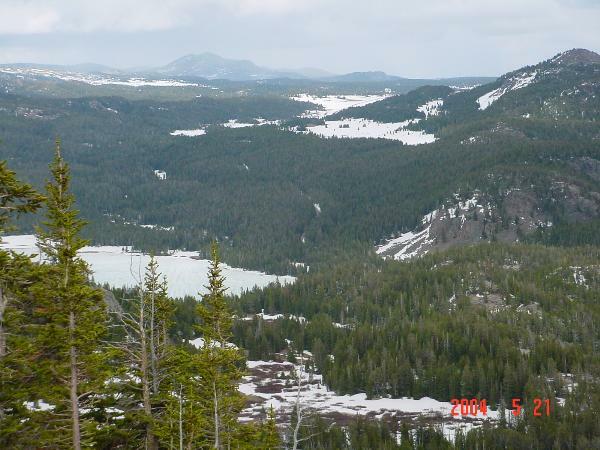 TO REACH STATION FROM RED LODGE, MONTANA, FOLLOW COOKE CITY HIGHWAY TOWARD COOKE CITY FOR ABOUT 45 MI. TO RD. 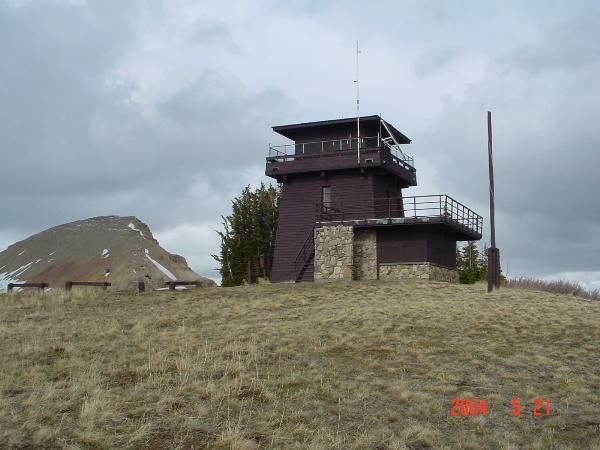 FORK N. AT SIGN WHICH READS ---CLAY BUTTE FIRE TOWER 3 MI.--- FOLLOW THIS RD. TO FIRE TOWER. STATION MARK - STANDARD STATION TABLET STAMPED---CLAY 1947--- CEMENTED IN CEMENT STEP. REFERENCE MARK NO.1 - STANDARD STATION TABLET STAMPED---REF 1--- CEMENTED IN CEMENT STEP AT FOOT OF STEPS LEADING TO TOP OF TOWER, 14.00 FT. FROM STATION N 42 DEGREES 56 MINUTES, NW. 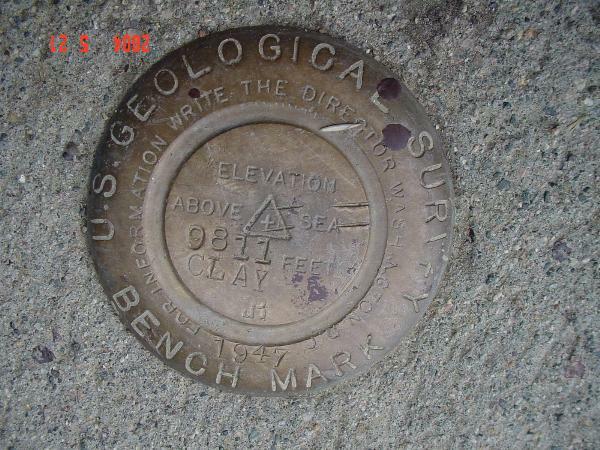 REFERENCE MARK NO.2 - STANDARD STATION TABLET STAMPED---REF 2--- CEMENTED IN CEMENT FLOOR OF TOWER AND CENTERED UNDER CENTER OF TOWER 14.16 FT. FROM STATION N 29 DEGREES 14 MINUTES, SE.